A 35minute drum and bass mix by Dj Dub Kid jump up style!. 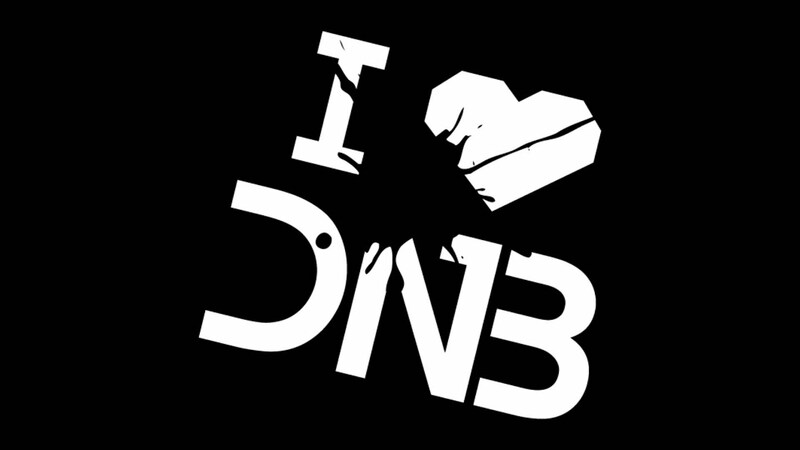 “For all drum & bass fans, blending the old school and the new from jump up, jazzy, intelligent, jungle, techno and the ravie side of DnB!” Drum & Bass. Basslines. 'Rollin' is the latest effort, and just as before is a fat slab of junglist jump-up bossed by landslide basslines and with more ragga-stye vocals tearing through over.